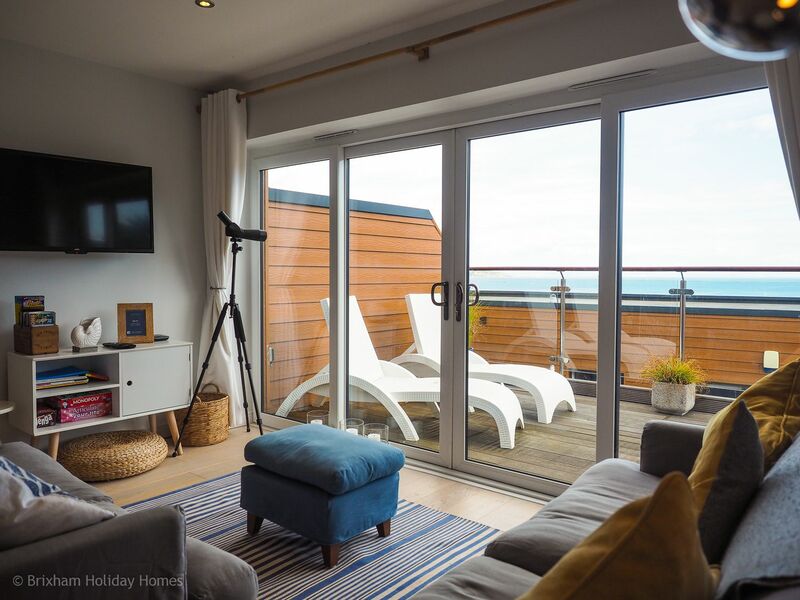 A 2 bedroom top floor self-catering holiday apartment in Brixham with a large balcony and spectacular sea views. 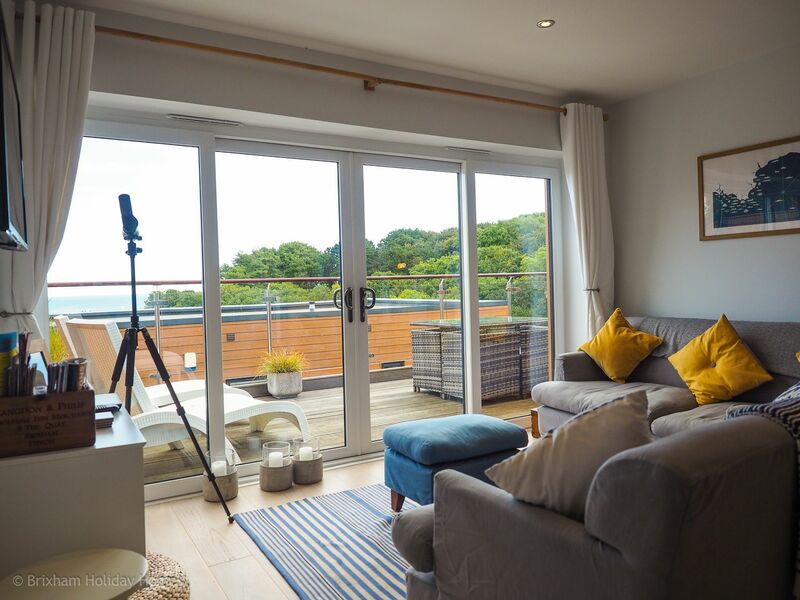 The Cove is a brand new collection of luxury apartments on the South Devon coast nestled above Fishcombe Cove in the picturesque fishing town of Brixham. 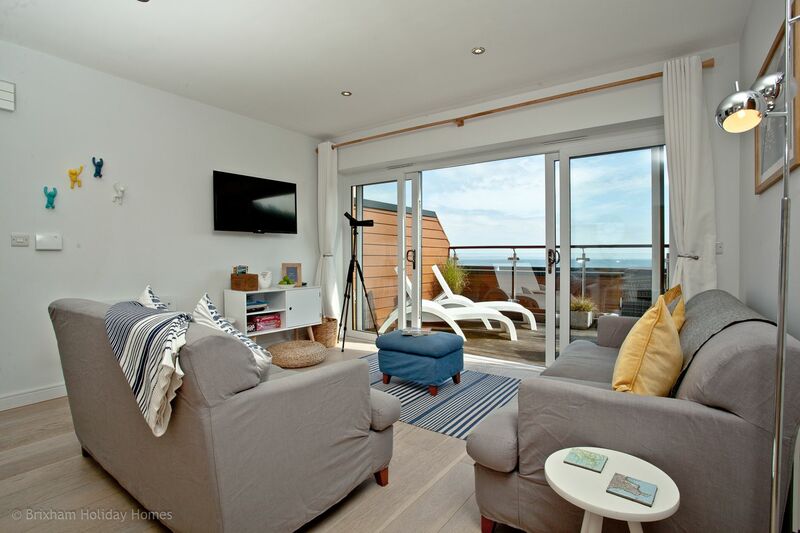 Plover 2 benefits from its elevated position and is just minutes from the beach. 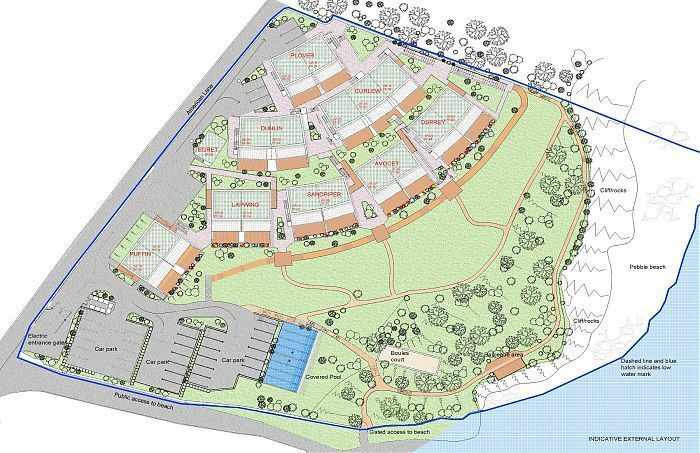 The location is perfect whether you’re looking to laze in the sun, launch a paddle board off the beach or get out and about around South Devon. 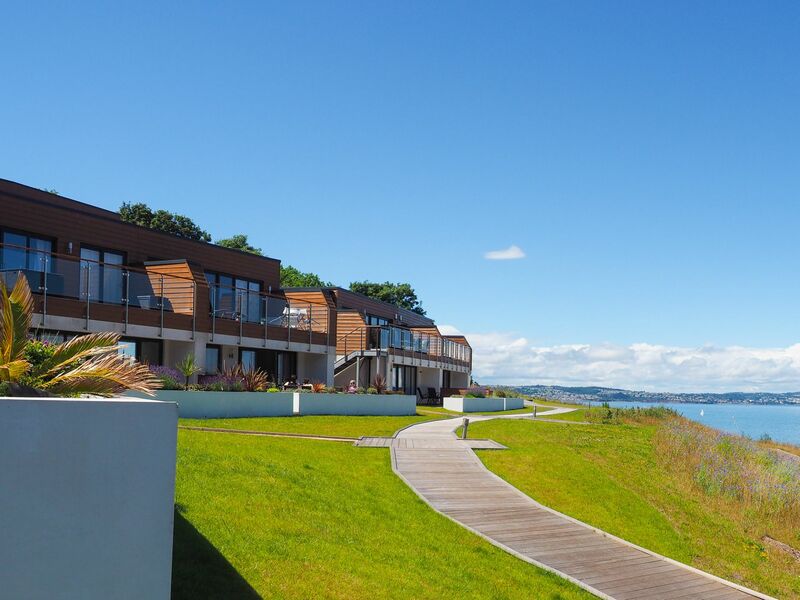 The open plan kitchen, dining and living spaces are all set up to take full advantage of the waterfront location. 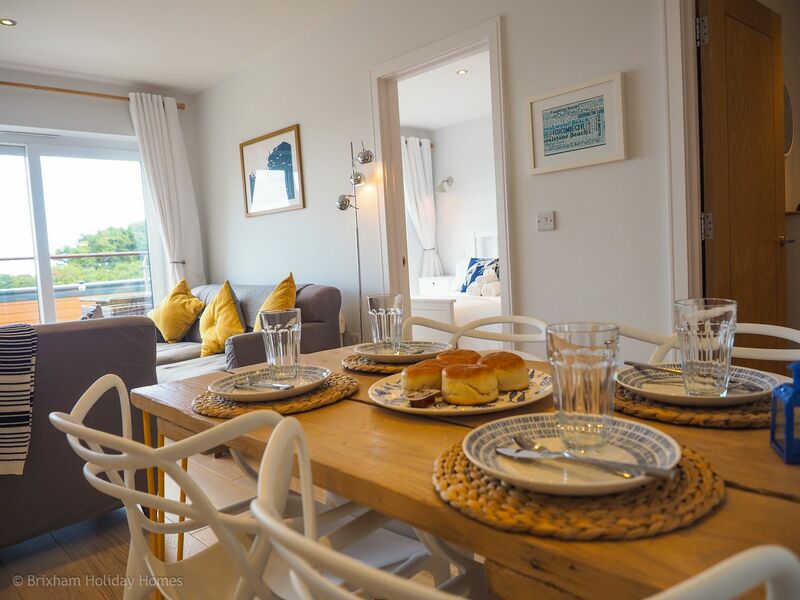 Two light and elegant bedrooms only enhance the luxury radiating throughout the apartment, and a private balcony will allow you to enjoy the splendour of watching the many pleasure craft and working trawlers in this beautifully sheltered bay. 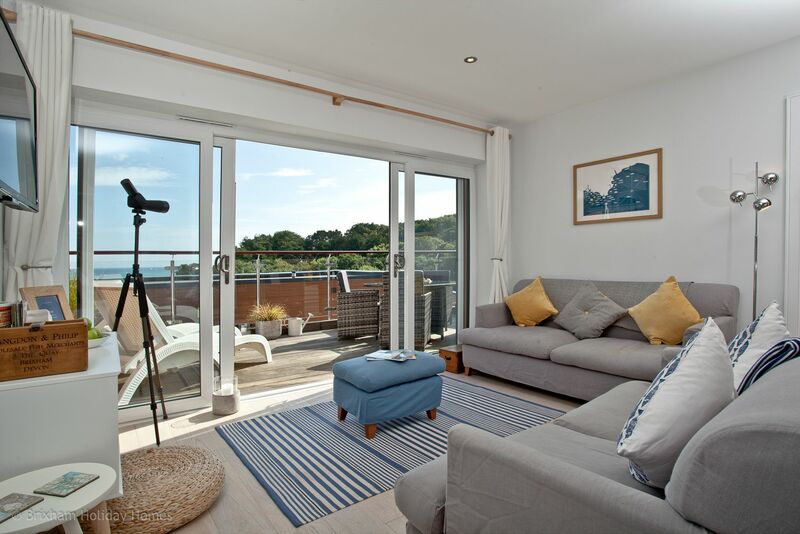 Plover 2 is fitted out to a high standard with bespoke furniture and fittings including a telescope to watch the pleasure craft and trawlers in this beautiful sheltered bay. 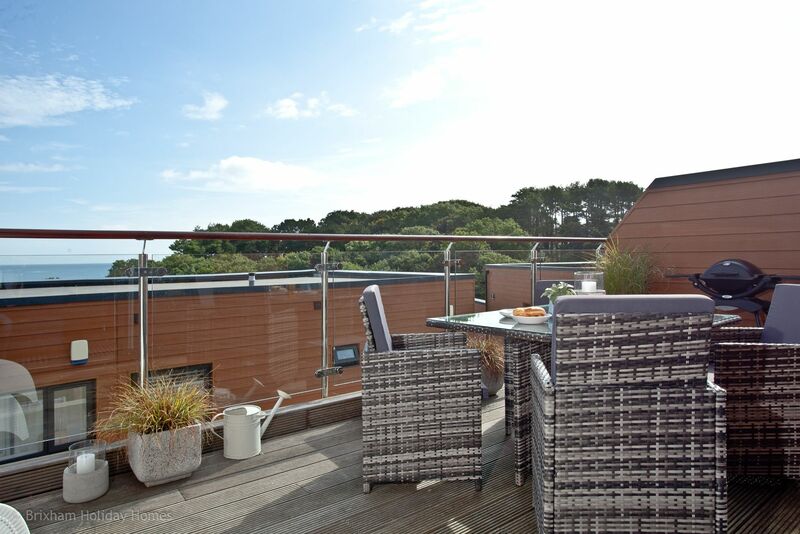 The full length balcony is equipped with outdoor furniture, barbeque, cosy blankets and mood lighting making it an ideal space to take in the views all year round. 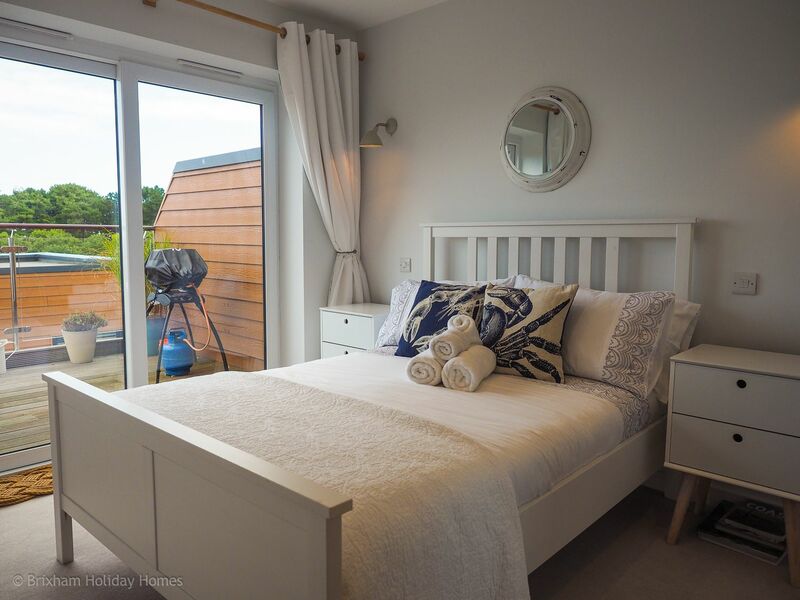 This property is very family friendly and a travel cot and high chair are present. 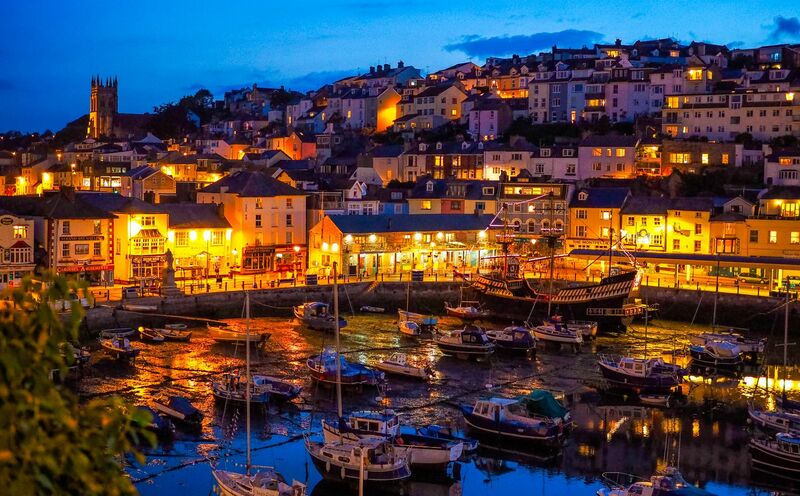 Brixham is fast becoming a culinary hub and nowhere is this more evident than alongside the harbour where you can enjoy the many cafés and restaurants serving catches landed just metres away. 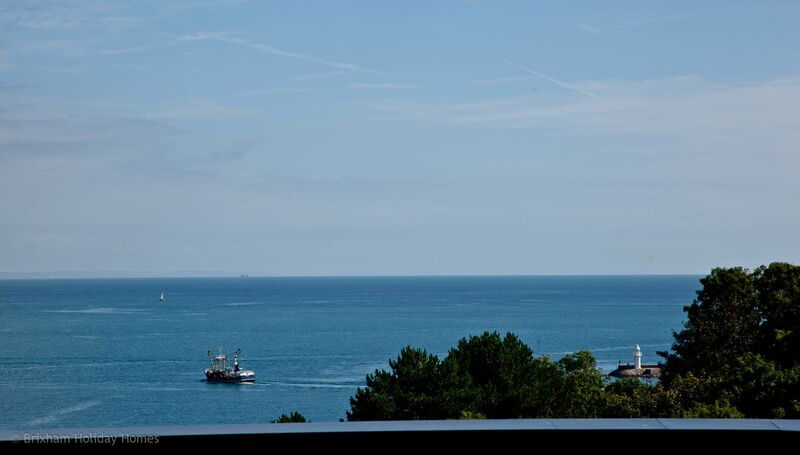 In the evening, restaurants such as Rockfish & The Old Market House serve up a varied and enjoyable menu. 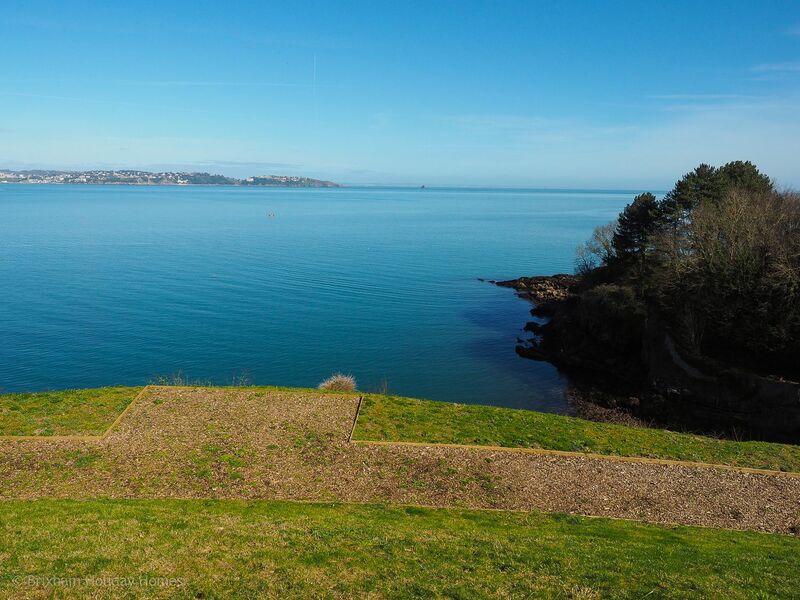 Take a stroll up to Berry Head, the Napoleonic fort which protected this stretch of land for hundreds of years, or for the young at heart there is the Splashdown water park just 10 minutes’ drive away in Paignton. Either way, fitting everything into one stay may leave you needing to book a return visit. 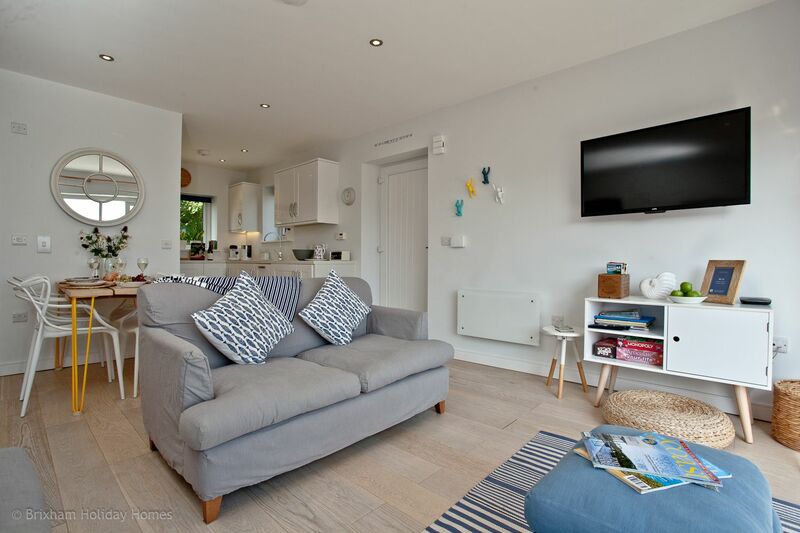 Plover 2 is furnished and presented to a high standard in a contemporary style and is a fabulous retreat for families or couples wanting a bit of extra space from which to explore this gem of a location. 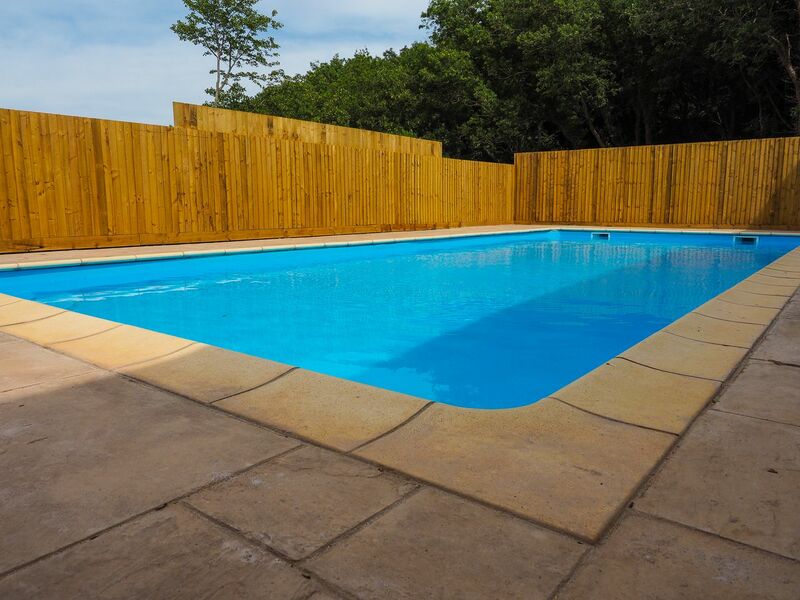 Please note that the pool opening is seasonal and subject to set opening times. 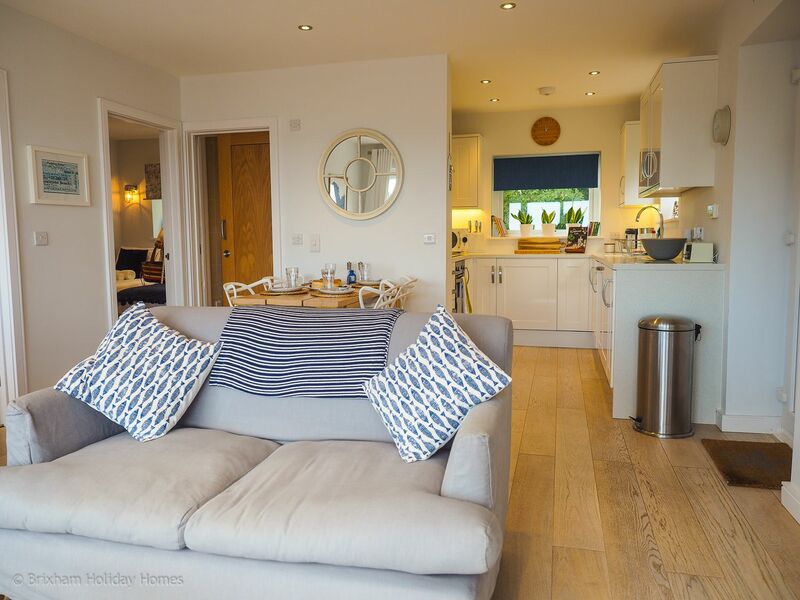 Short breaks of 2 nights or more are available most of the year except the 5 peak summer holiday weeks. 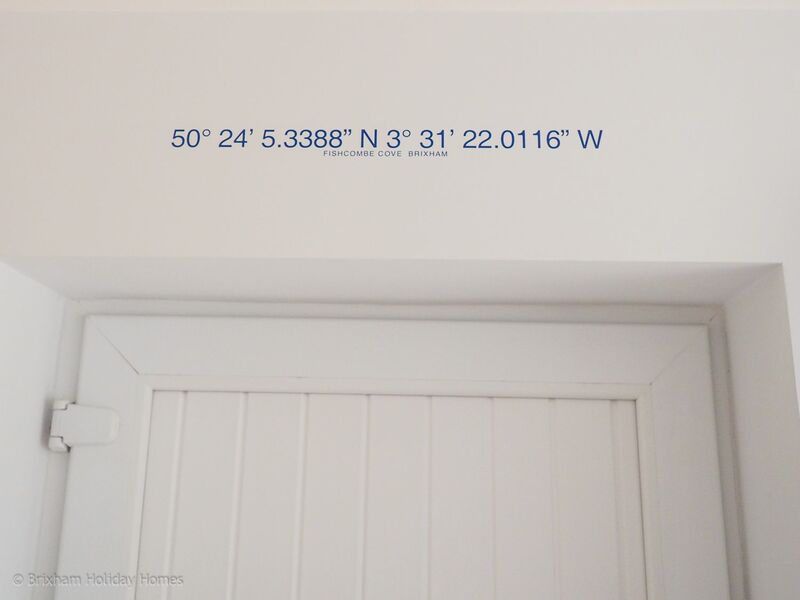 Hi, nice flat in great location. 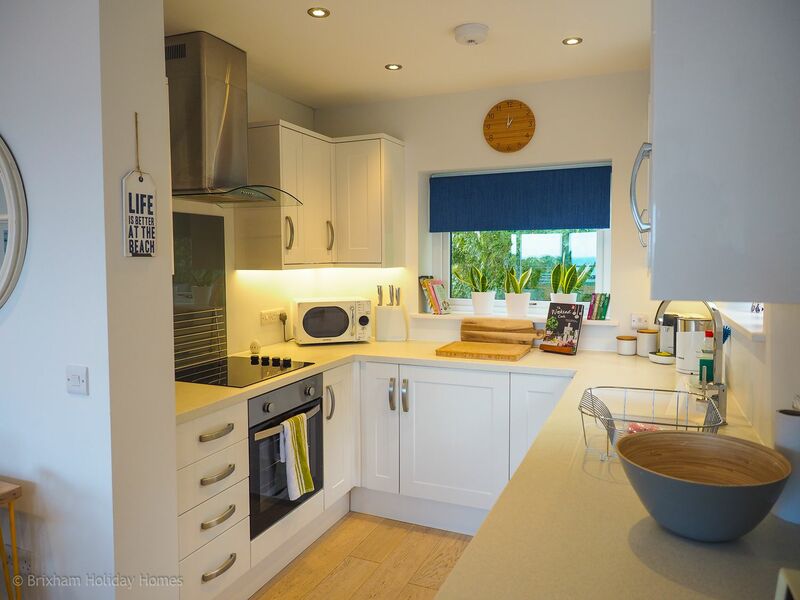 Nice flat, well equipped kitchen etc. 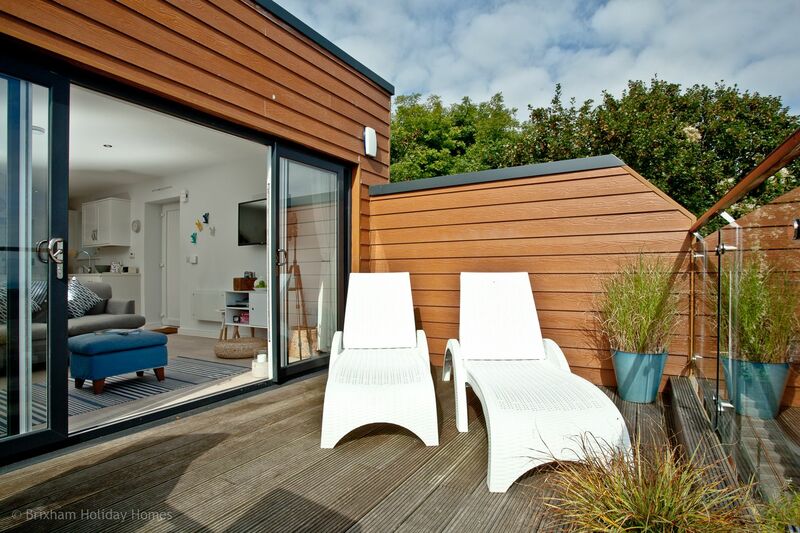 Nice place to stay with kids, 2 minute walk to beach and 10-15 minute walk into town. Also next to Battery gardens so kids could play in there. Would go again but try and get a flat nearer the front. 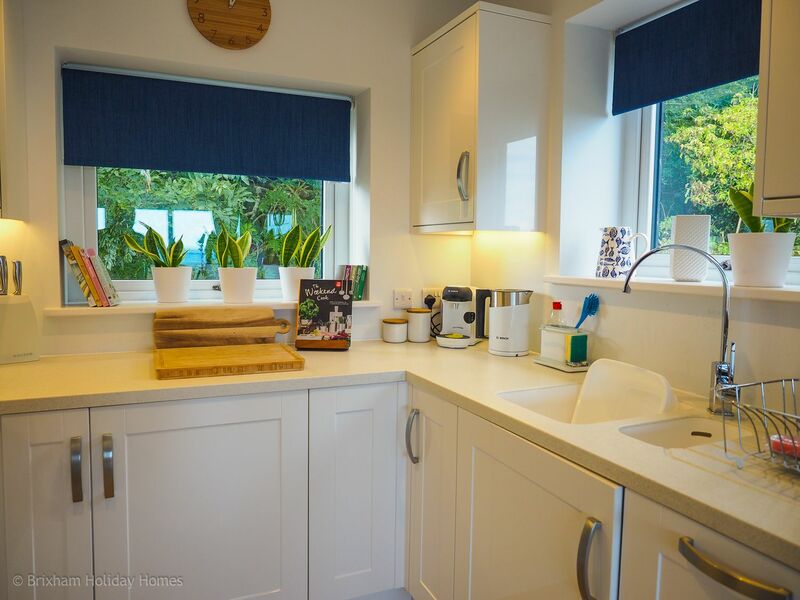 I cannot recommend this property enough, we loved it. 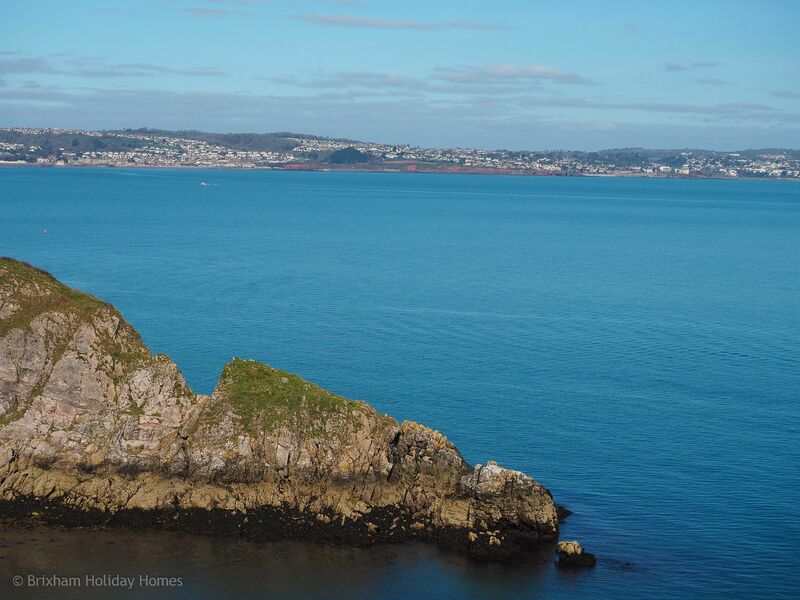 Great location, the kids loved the two beaches in walking distance and itÂs great being able to walk into Brixham. 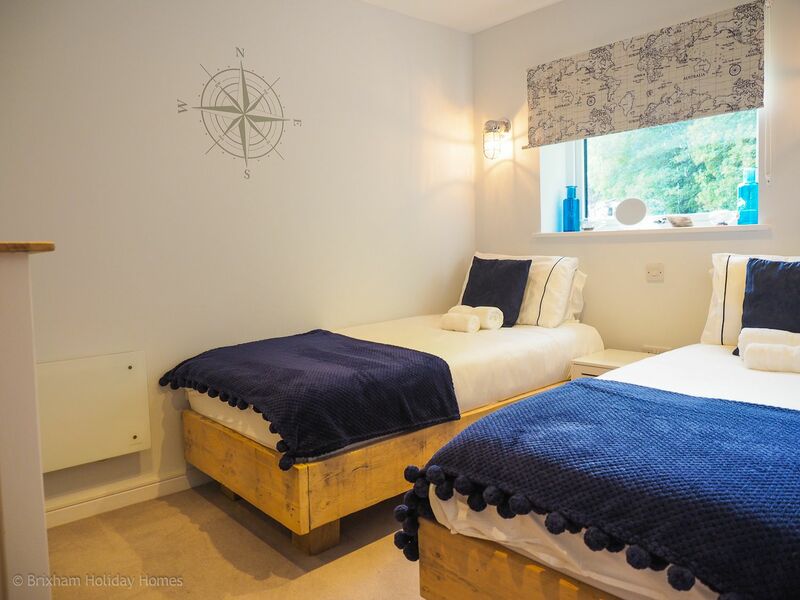 The apartment was perfect and the attention to detail made the stay even better. We ate in each day and the kitchen was really well equipped. Super clean and fresh. 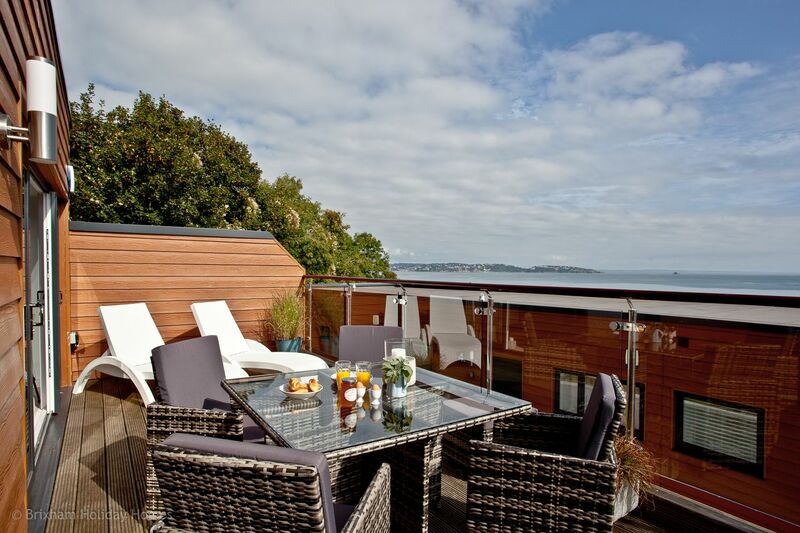 Fantastic dealing with Brixham holidays ltd too. Nice new modern apartment with all the home comforts. 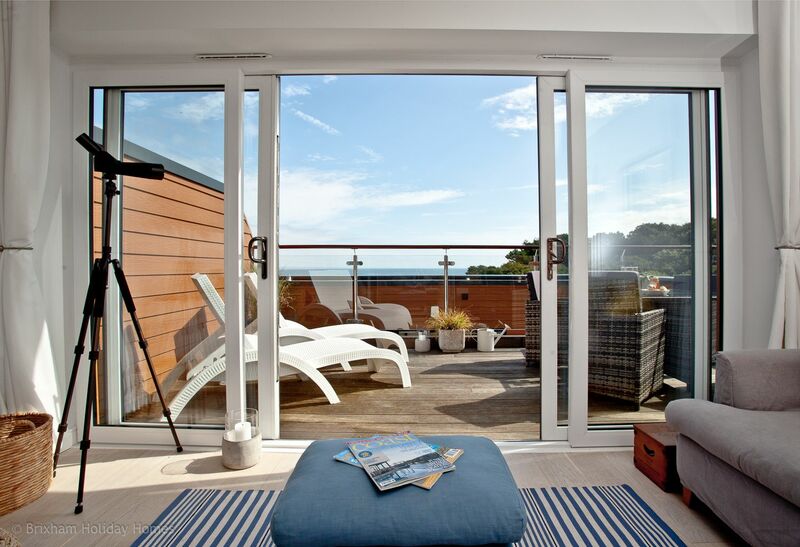 Lovely balcony to enjoy the lovely sea views. Only little problem we had was with the TV remotes. Had to go and buy new batteries for both. Good place to relax and unwind. Good view from lounge and balcony. Short walk to Brixham. Plenty of places to eat. Lovely harbour to enjoy. The accomodation was a good place to relax afterwards. Will come again. 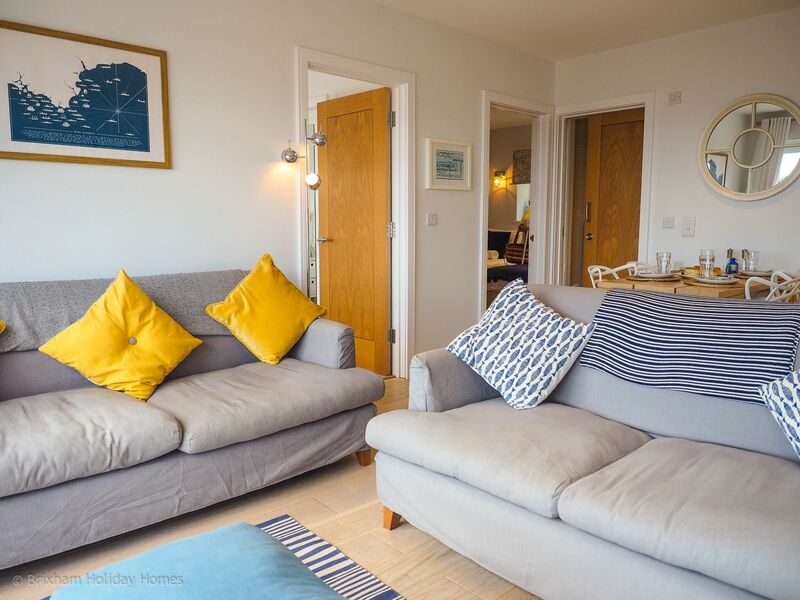 We loved this apartment the location was excellent for us, adjacent to the coast footpath and to a small beach at the back of which is a delightful little cafÃ© still open in October. 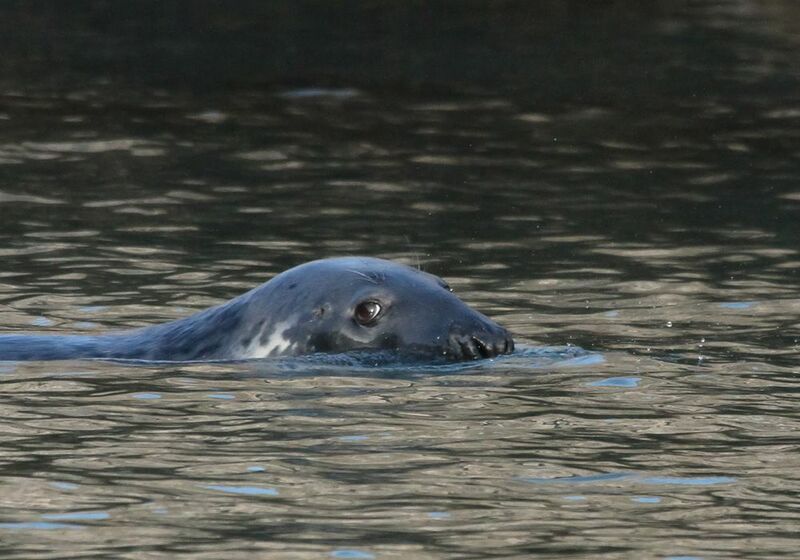 A 10 or 15 minute walk along the coast foot path and you are in Brixham . We particularly enjoyed a walk back to the flat by torchlight one evening after having a meal in Brixham.For anyone who like us enjoys walking the the location is perfec t. The flat itself is lovely,beautifully presented and with a large balcony from which there is a good (slightly restricted) view of the ocean. The reserved parking space is very close to the flat. We would certainly come here again. 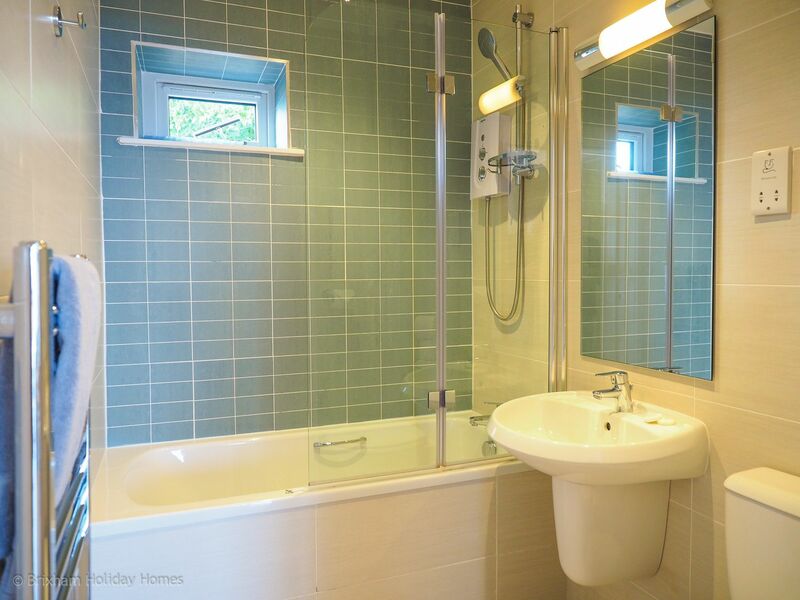 The only thing I would add is that being used to a walk-in shower, access to the shower over the bath does require some agility, this was not a problem for us but it might be for someone of limited mobility.